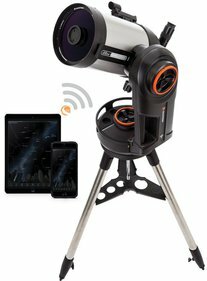 Celestron NexStar Evolution 8 is the first Schmidt-Cassegrain telescope with integrated WiFi. It comes with a free app for iOS and Android, so you can use your mobile device to controle the telescope. With only one tap on your smartphone or tablet you can easily slew to all the best celestial objects. 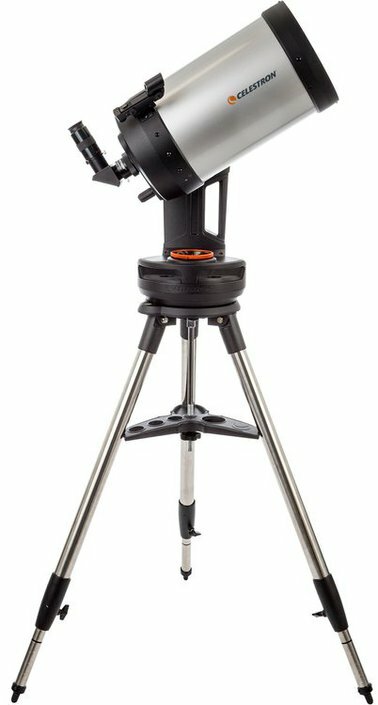 This Celestron telescope is the most user-friendly telescope ever, thanks to the rechargeable battery and the quick and easy setup. 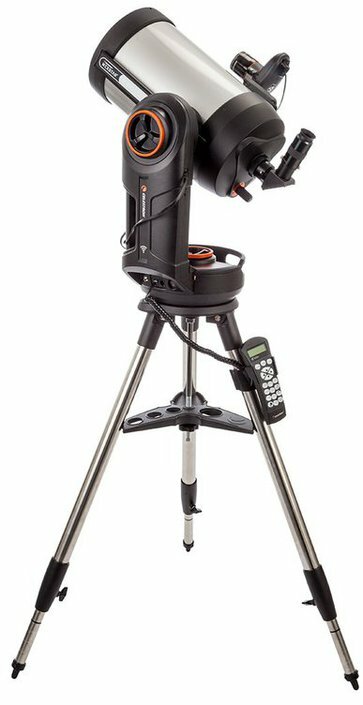 This 8-inch NexStar Evolution telescope includes its own built-in rechargeable battery, so you can finally forget about batteries and external power supply. 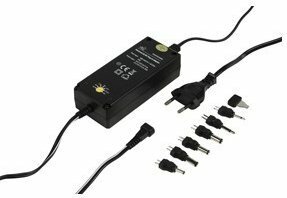 The ultra-long life lithium-ion phosphate battery enables you to enjoy stargazing marathons up to 10 hours on a single charge. 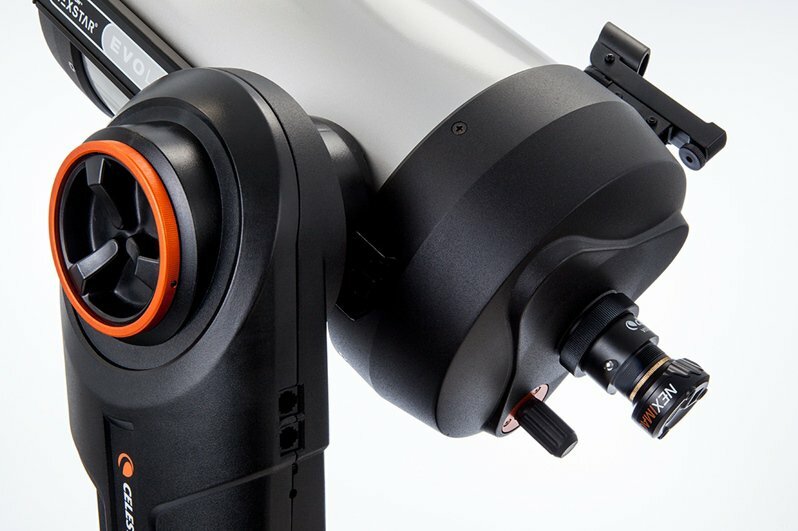 Another feature of this telescope is the USB charge port, which you can use to charge other devices that need to stay powered on during an observing session. When you're for example using the SkyPortal app on your smartphone, you can easily charge the battery when it's running low. 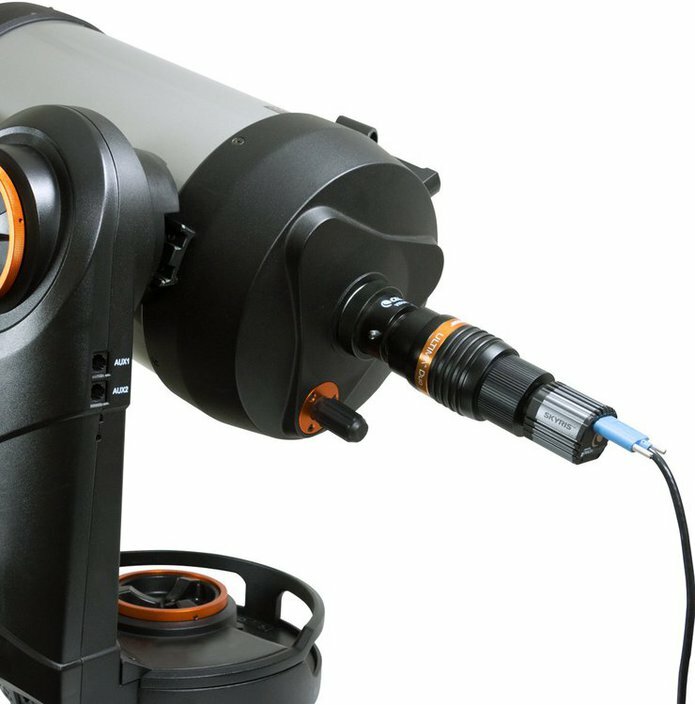 An intelligent power management system on the telescope senses when battery levels are low and goes into power-saving mode to keep your telescope running for as long as possible. 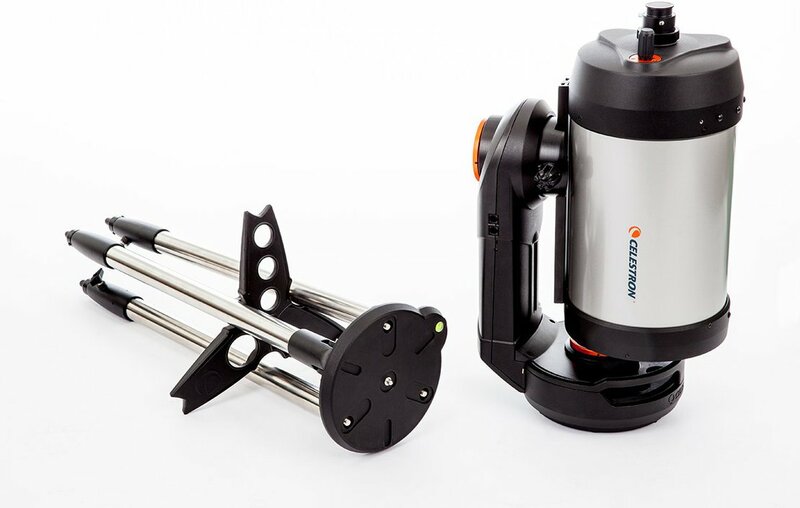 Setting up your NexStar Evolution is very easy with the large, ergonomic handles. Manual clutches in both the altitude and azimuth offer greater flexibility to manually point the telescope when powered off. During setup, leg etchings help you achieve a level, uniform height for your telescope. The tripod, made of metal, features a handy metal accessory tray with indentations for storing and carrying the tripod. 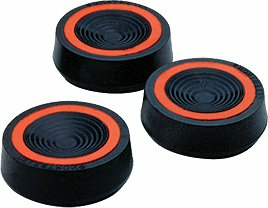 In the two accessory trays you can store up to seven eyepieces. One of the trays is provided with a led illuminator. 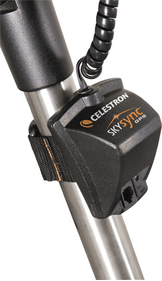 For this Celestron telescope there is a special app called SkyPortal. You can download this app for free for your iOS or Android device. You can easily connect your device to this NexStar Evolution's built-in wireless network and explore the universe with this mobile app. The planetarium interface contains 120.000 celestial objects. You can use this interface to view the night sky in real time or display a list of celestial objects currently visible based on your time and location. Celestron's alignment procedure, SkyAlign, is built into the mobile app, so you're ready so see the stars and planets within minutes. 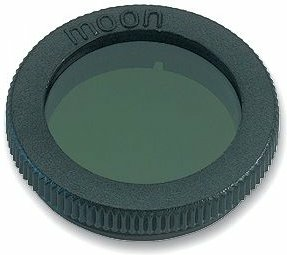 Would you like to use your telescope for astroimaging? This NexStar Evolution 8 is a great way to get started. 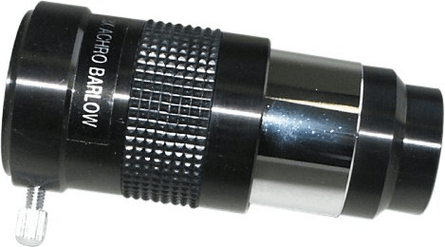 This fork-mounted telescope offers high-performance brass worm gears, along with improved motors. This computerized GoTo mount offers improved tracking accuracy, along with reduced gear backlash. Thanks to the impressive tracking accuracy, you can capture wonderful images of deep-sky objects like the Orion Nebula. 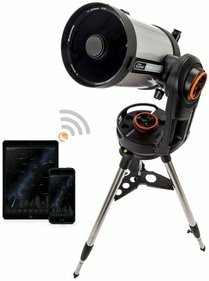 The only thing you have to do is attach your DSLR camera to this catadioptric telescope. 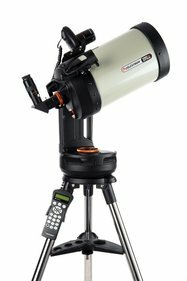 The Celestron NexStar Evolution is provided with an 8-inch Schmidt-Cassegrain optical tube with StarBright XLT optical coatings. 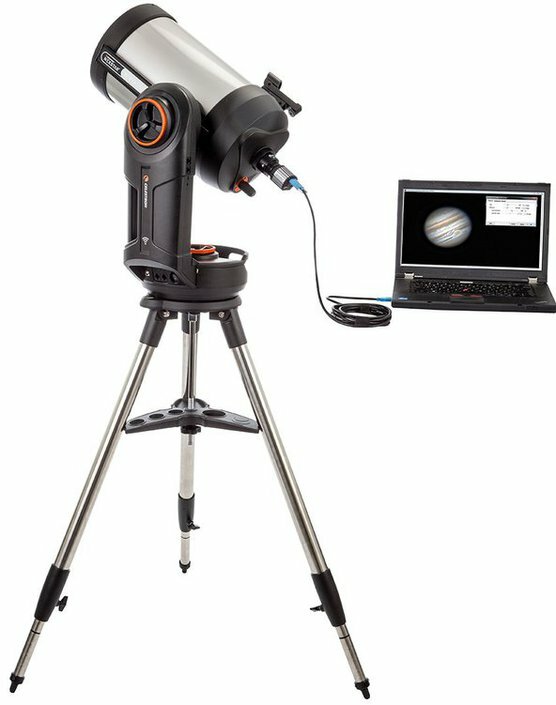 This optical system offers bright, sharp views on the moon, stars and other celestial objects. 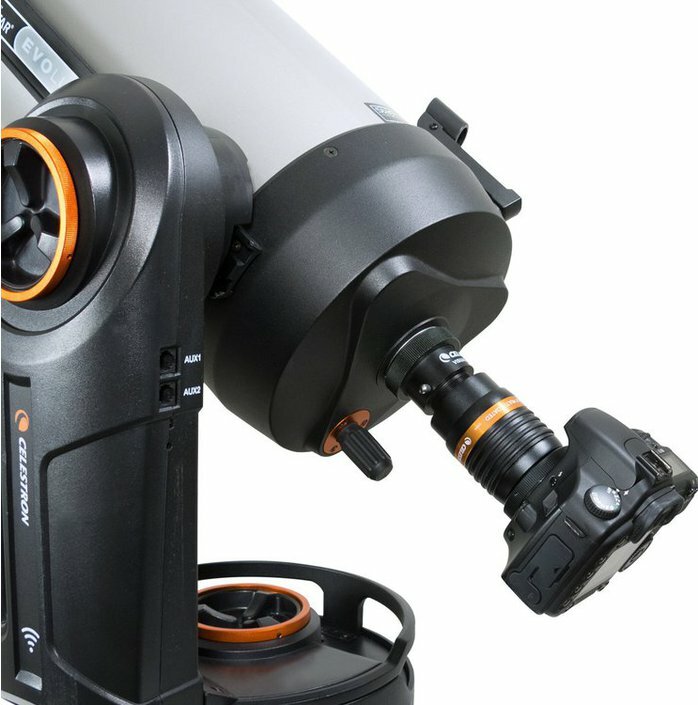 The telescope is equiped with four auxiliary ports: two on top of the fork and two on the bottom. This telescope also includes a classic NexStar+ hand control, but you will not need it when using this NexStar Evolution with the mobile app. 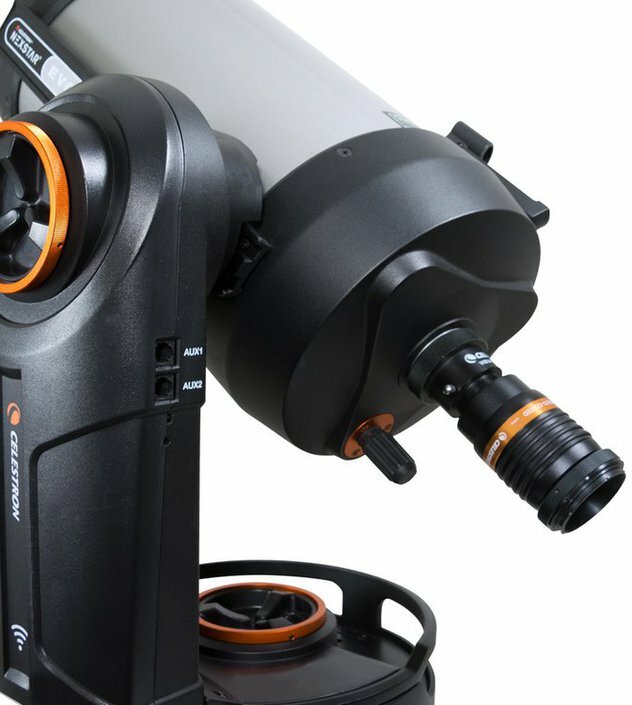 The telescope also includes a StarPointer finderscope, two 1.25" Plossl eyepieces, a 1.25" star diagonal and an AC adapter. 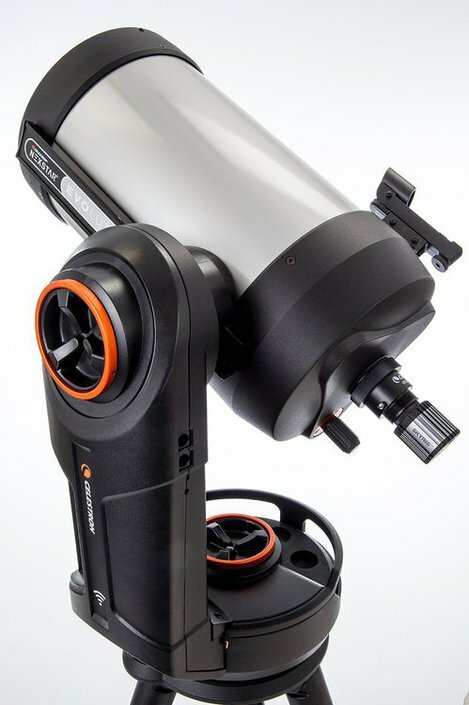 Write a review By sharing your experience with the Celestron NexStar Evolution 8 catadioptric telescope, you can help others (perhaps still doubting customers) with making a good choice.